Some groups start out doing albums of long-form psychedelic music and later hone their craft to produce reasonably short rock songs. For others, it’s vice versa. 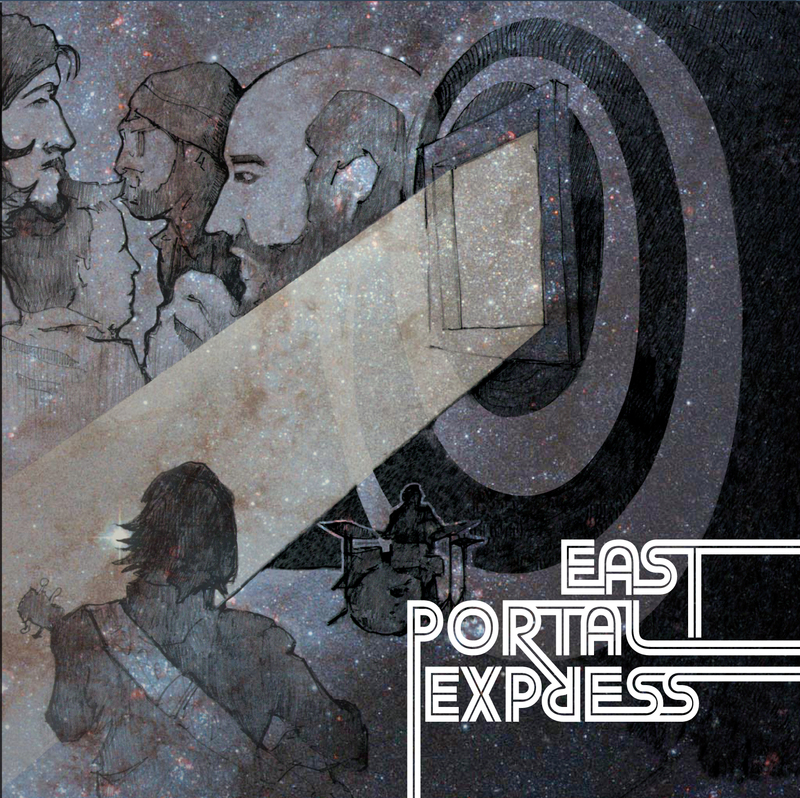 The debut CD from Sacramento-based East Portal Express gives listeners the best of both worlds. Call it schizophrenic, but they do well enough at both to pull it off. An across-the-board jam-band feel lends the right amount of cohesion, with the shorter songs pumped up by Shawn Vreeland’s vaguely southern-rock guitar and the longer ones showcasing Steve Bisel’s jazzy-spacey keyboards. The three instrumentals fall somewhere in the middle. Democracy rules, with the songwriting members (Vreeland, Bisel and bassist Alex Bohl) contributing equally and doing lead vocals on their own songs. Scott McConaha lets his drums do the talking. The disc’s centerpiece is “Coming Home.” Introduced by a spoken-word excerpt from Matthew Arnold’s mid-1800s poem “Dover Beach,” it quickly becomes an instrumental double-lead guitar fest, deceptively settling into a groove before segueing into a prog-rock synthesizer interlude. The other instrumentals, “Big City” and “Alexandria,” get funky and trippy, respectively. The former weaves urban sounds such as car alarms and horns into the acoustic and electric piano playing, while the latter employs sitar sounds and Egyptian motifs. Elsewhere, lyrical topics range from philosophy (“Leaving the Past Behind”) to travel (“Lonesome Highway”) to the ocean (“Sailor,” “Full Fathom Five”). Vreeland especially scores with his romantic “River Rose” and optimistic “Let the Light Shine Through.” His solo album, “High Country,” features all the EPX members and also is well worth seeking out.